Sears has pretty HUGE deals on LOTS of stuff right now. This is Sears right now, unaware of what they have done to us. 1. Up to 50% off patio furniture, plus an extra 10% off. Enter promo code "SUNSHINE" at checkout. You'll be all set for summer! Plus, FREE delivery on any purchase $499+! 2. 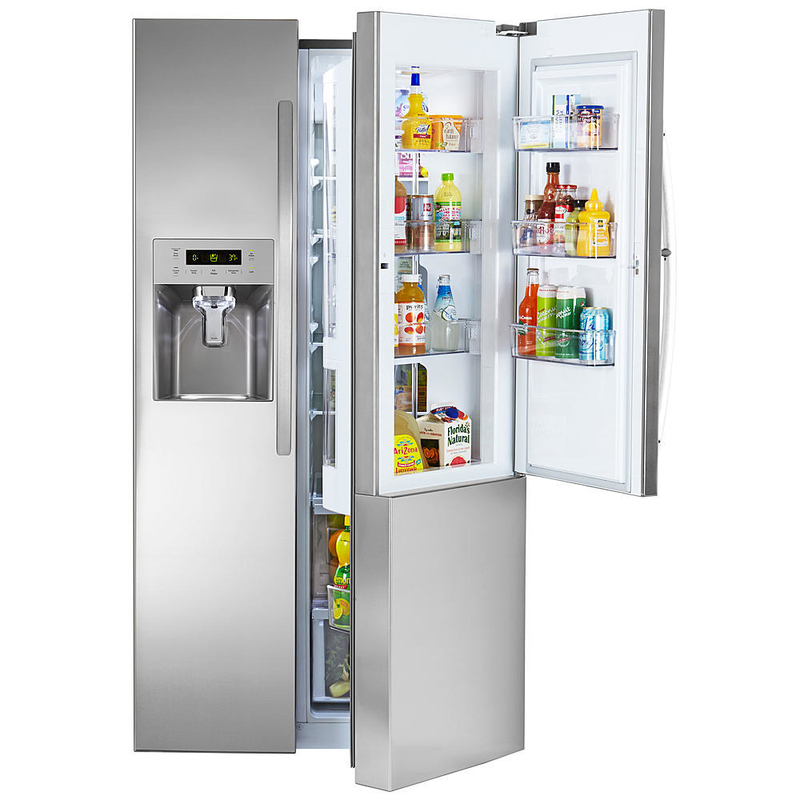 Up to 40% off featured Kenmore Appliances, plus free delivery on any purchase $399+. 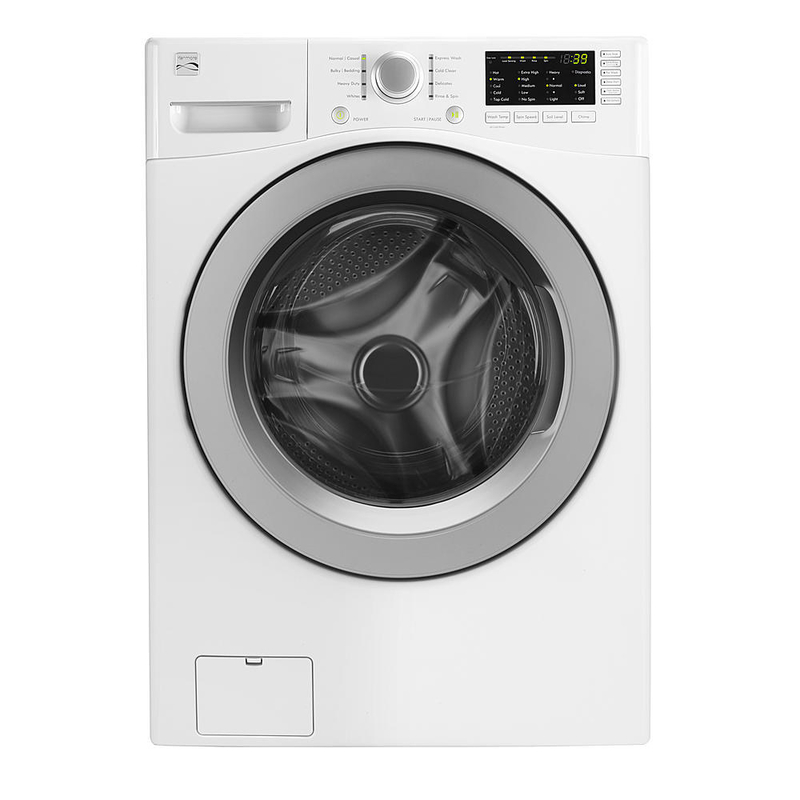 Get this front load washer for $629.99 (originally $1059.99) and this Kenmore refrigerator for $1299.99 (originally $2199.99). 3. 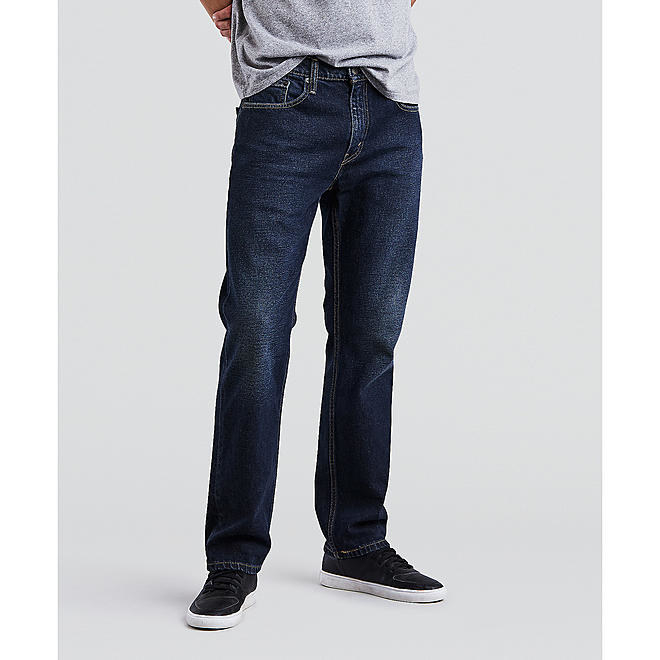 Buy one pair of Levi's men's jeans, get another pair for 50% off. 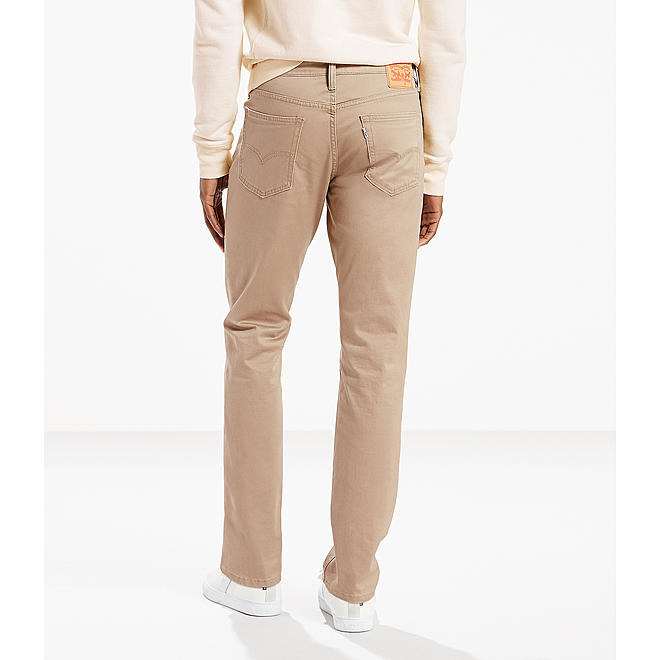 Get these Levi's Men's Athletic Fit Jeans for $49.99 (originally $69.50, available in ten colors). 4. Up to 60% off your favorite brand mattresses plus free delivery and assembly. This is a sale you don't want to sleep on! Get this Serta Eurotop mattress for $469.99 (originally $1174.98, available in sizes twin–california king). 5. 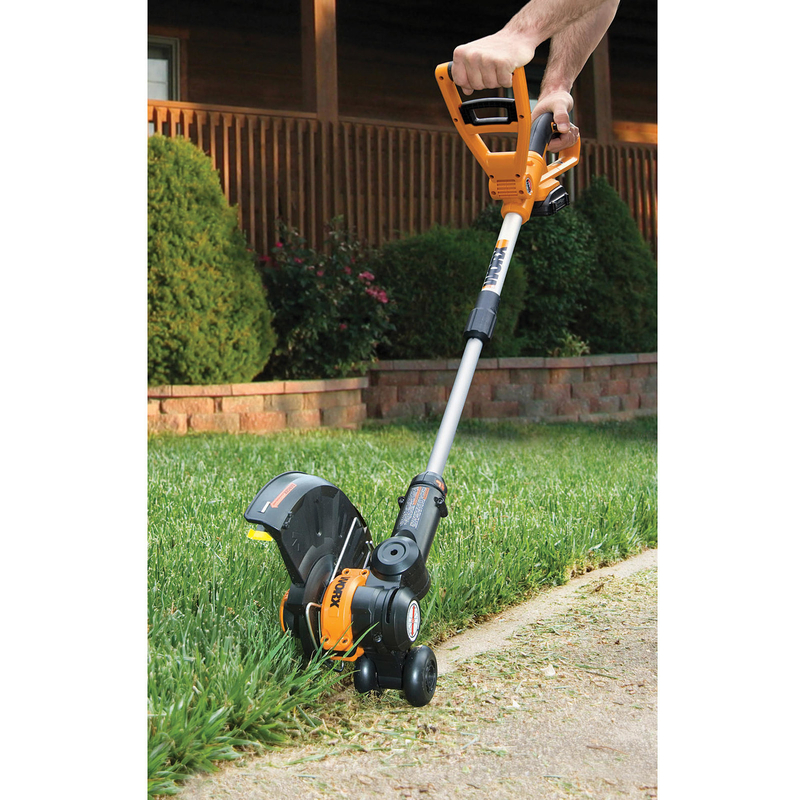 An *extra* 10% off lawn and garden tools. 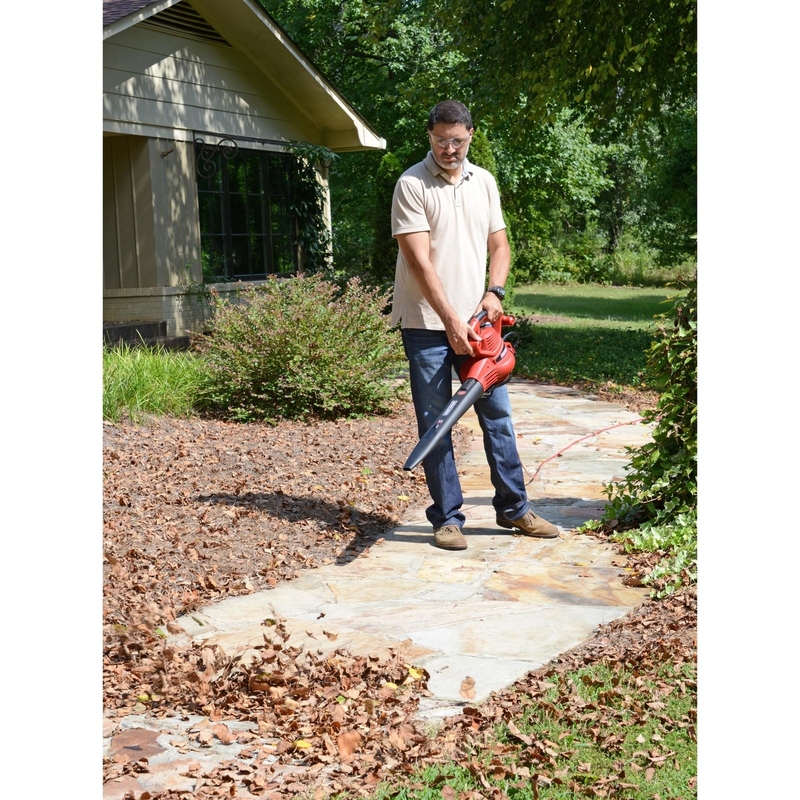 Get this Craftsman Variable Speed Blower Vac Kit for $62.99 (originally $89.99) and this Worx String Trimmer for $55.32 (originally $99.99). 6. 50% off a pair of Simply Styled wedge sandals. Get these for $14.99 (originally $29.99). 7. Up to 30% off grills, plus get an extra 10% off and free delivery on purchases over $499. Just enter promo code "SUNSHINE" at checkout! Get this Kenmore Elite 3-burner gas grill for $749.99. (originally $899.99). 8. Up to 30% off appliances. Get the Kenmore stainless steel microwave for $219.99 (originally $419.99, available in four colors). 9. Up to 33% off fitness equipment plus free delivery on qualifying orders over $399. I'm breaking a sweat just thinking about how much you're saving on this deal. Get this NordicTrack for $399.99 (originally $599.99). 10. Up to 50% off of featured Craftsman tools. They really hit the nail on the head with these discounts. Get the Craftsman 450-piece mechanic's tool set for $199.99 (originally $399.99). 11. And 50% off A Shore Fit! women's swimwear. Because we are 100% ready for the beach. Get this halter swim dress for $48 (originally $96; available in sizes 18–22) and this romper swimsuit for $46 (originally $92; available in sizes 8–16). Head to Sears to check out all the available deals! You, doing a double take at all these prices!